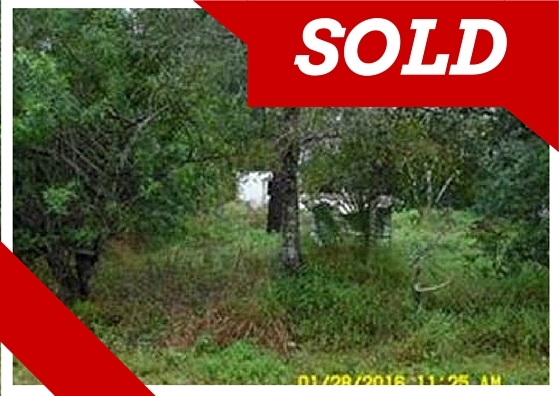 Another property SOLD this week! Looking for land? Give us a call!